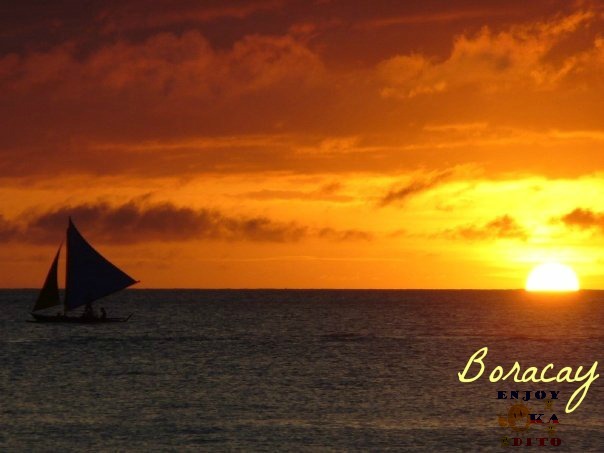 Make a special time with your family and barkadas at the most visited Boracay. Avail our Boracay Tour Package offers now! ** Rates are subject to change without prior notice. Rates are based on group of 2-28 pax. It may vary when number of pax change. **Discount for groups with more than 28 pax can also be given. Your Boracay experience is more enjoyable if you bring your personal hygiene and medicine, your clothing, extra batteries for your flashlight and gadgets and your favorite foods to add to your vacation experience. Rates may differ during Peak and Super Peak Season Reservations especially during this peak season is “first come-first serve” basis.